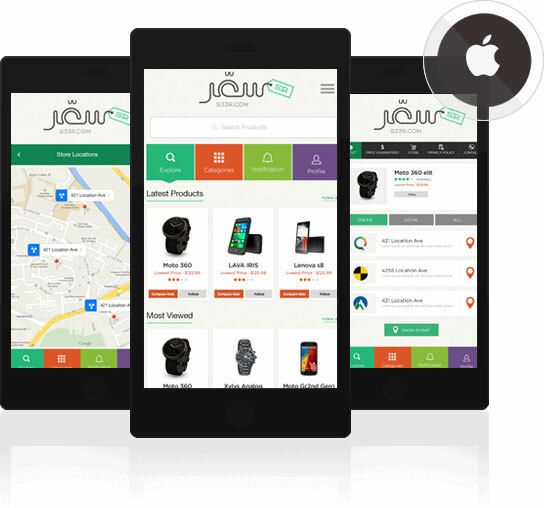 Netgains iPhone App development team India, with its unwavering passion for intuitive development blends their creativity with the latest cutting edge technologies to meet all your tailored needs and, simultaneously, create anomalous and dynamic applications. 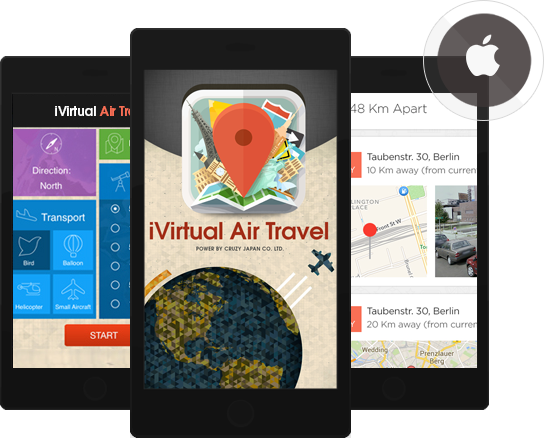 You have an idea which you think would bring fame and fortune on the Apple itunes store? 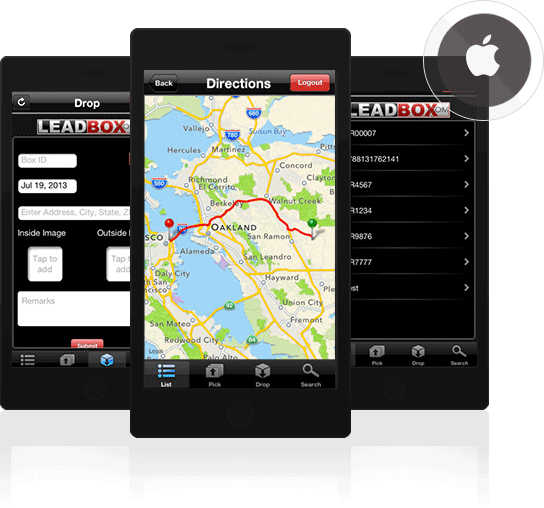 Allow our experienced iPhone App developers to write your dream app for the latest iOS7 software. 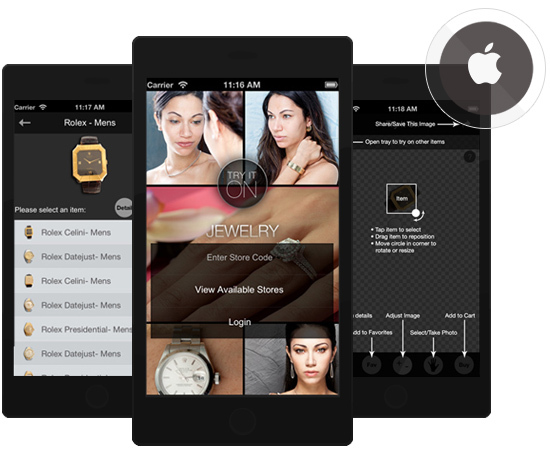 Provided intuitive iPhone Application development for Tryiton Jewelry. 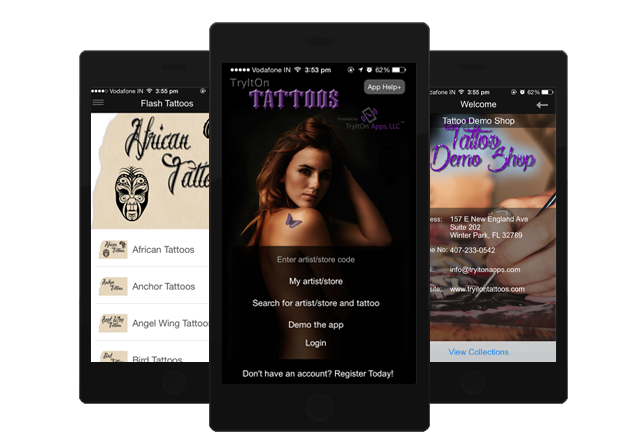 Try It On Jewelry is a personal interactive iPhone App from where users of the app receive a complete interactive and real time experience as to how various jewelry items will look on their bodies. 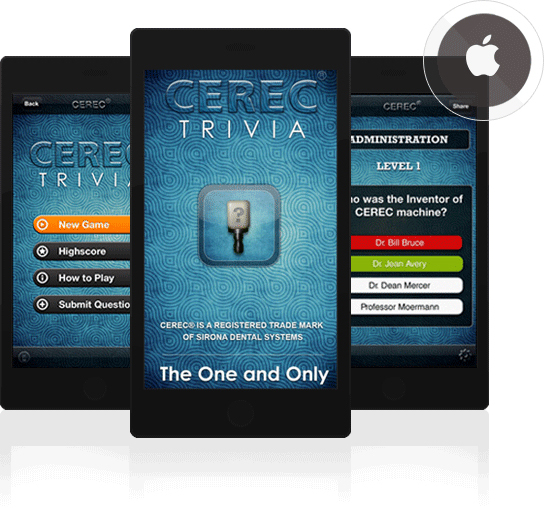 Netgains launched an iPhone application for – CEREC Trivia a unique Medical Trivia App developed with multiple choice questions. 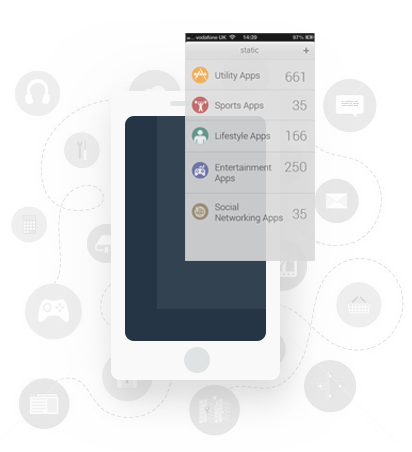 This application is aimed at educating the CEREC users and has an ability to expand into an endless amount of information that the users will find very useful and interesting.